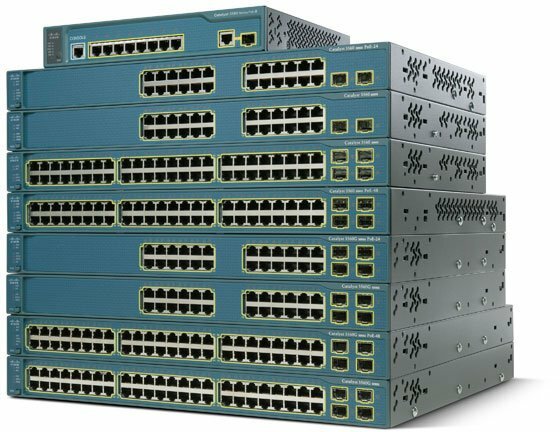 The Cisco Catalyst 3560 Series Switch is a line of fixed-configuration, enterprise-class switches that include IEEE 802.3af and Cisco pre-standard Power over Ethernet (PoE) functionality in Fast Ethernet and Gigabit Ethernet configurations. These are ideal access layer switches for small enterprise LAN access or branch-office environments. Combining both 10/100/1000 and PoE configurations for maximum productivity and investment protection, the Catalyst 3560 Series Switch helps you deploy new applications such as IP telephony, wireless access, video surveillance, building management systems, and remote video kiosks. You can maintain the simplicity of traditional LAN switching and still deploy networkwide intelligent services such as advanced quality of service (QoS), rate limiting, access control lists (ACLs), multicast management and high-performance IP routing. 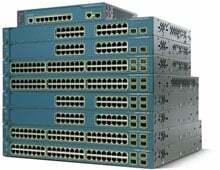 The Cisco WS-C3560X-48T-S is also known as CSC-WSC3560X48TS	or WSC3560X48TS	.